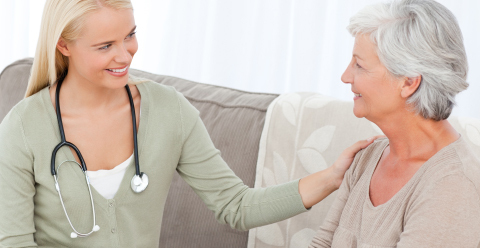 Clinicians are providing ever increasing amount of care to patients in their homes. With this shift, additional challenges arise. Home healthcare agencies, insurance companies and family members need confidence that care is actually taking place and for the prescribed amount of time. Implementing a secure electronic visit verification solution delivers proof of presence, accountability and accuracy to reduce billing fraud.